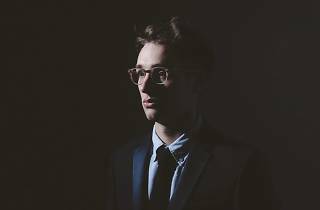 Named after the Spanish festival in Pamplona where people try and outrun a shitload of bulls, San Fermin is a New York alt pop project initiated by young classical composer Ellis Ludwig-Leone. There's complex stuff going on throughout the music (polyrhythms, motifs, an operatic narrative structure on their self-titled debut album) but this is accessible, sparkling stuff that should appeal to even the most casual fans of Chairlift and Arcade Fire. See for yourself at the Constellation Room.